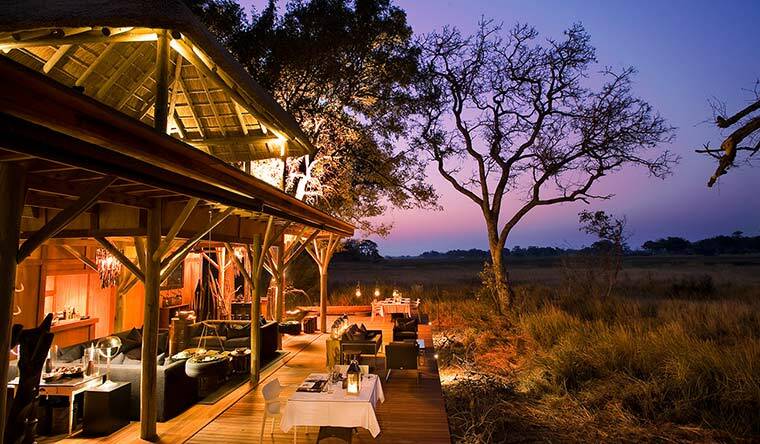 These luxury safaris offer the ultimate experiential escape! Africa, Africa, Africa. It’s the ultimate experiential escape; the perfect memory maker, the most wonderful place on Earth. And when the bass baritone of a lion booms through the night chorus you’ll realise it, too. That Metro-Goldwyn-Mayer roar will shake the ice in your gin and tonic and reach deep inside to rattle your primeval DNA, because there is nothing more exciting than suddenly understanding where you stand in the food chain. But where do you start? Easy, with THE MAN’s handy guide to 10 of the most luxurious safari experiences on the continent. 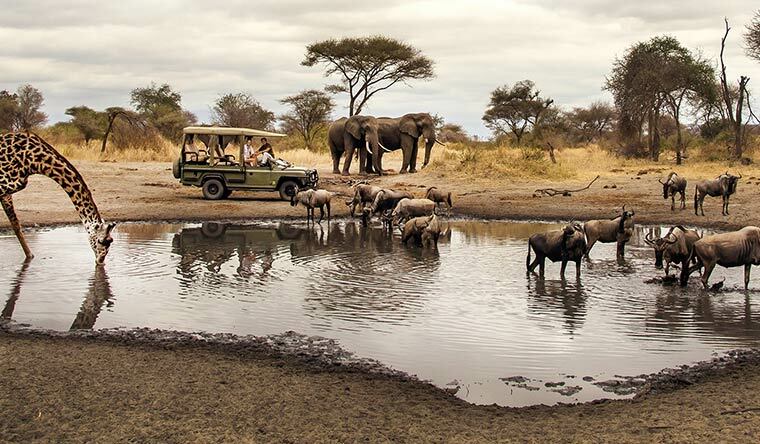 Wildlife: Botswana boasts the world’s largest inland delta, the Ohavango, perfect for exploring by dugout canoe and packed with giraffe, elephant, lion and cheetah; the Moremi Game Reserve, a ‘Big Five’ favourite populated with white and rare black rhino and the hippo-friendly waters of Chobe National Park, home to 1.2 lakh elephants. 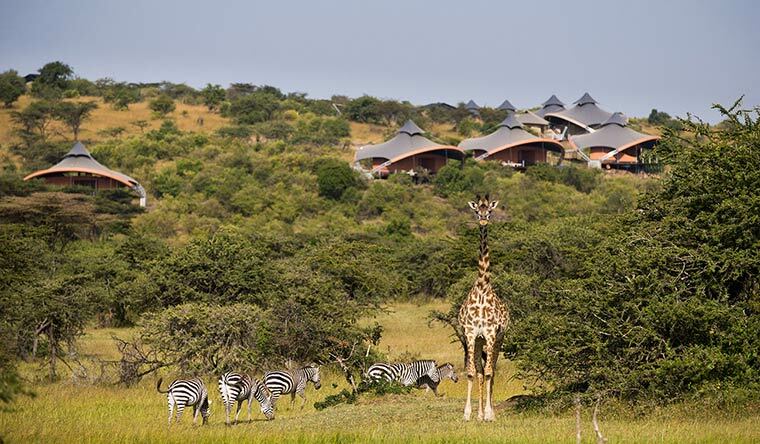 Wildlife: The Rift Valley’s Lake Awasa is packed with vibrant bird and monkey life; the Bale Mountains National Park offers nyala (a spiral-horned antelope), warthog and guereza monkeys and at the Sanetti Plateau, endangered Simien wolves, golden jackals and the Abyssinian hare. The magic of Ethiopia is that its tribes are equally fascinating from the bull jumping men of Hamer to the women of Mursi who adorn their lips with giant decorative plates. Highlife: Ethiopia is not known for its über luxury accommodation. 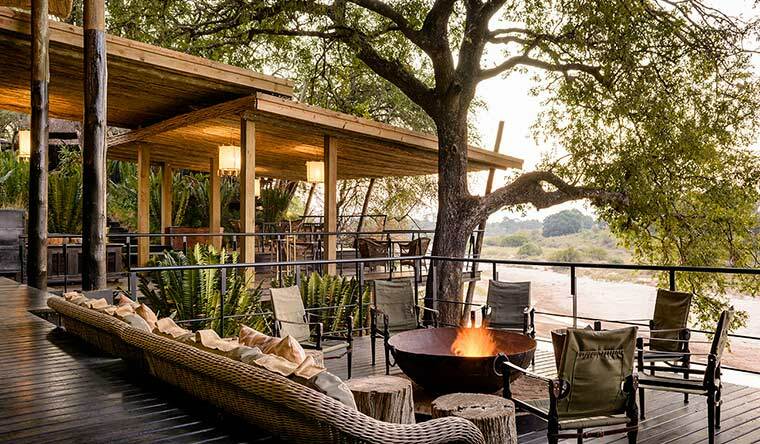 There are charming rustic escapes such as Bale Mountain Lodge, but this is the luxury of an experience your friends are unlikely to have enjoyed. 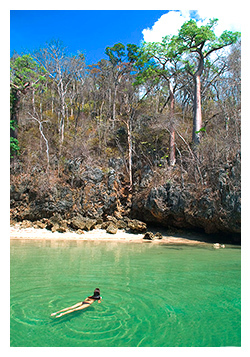 Wildlife: Five per cent of all known animal and plant species live in the desert, rainforest, mountains and along the coastline of this extraordinary island. Of course, lemurs are the children’s film favourite, but let’s not forget the spooky fossa (a predator local to the area), sharks and humpback whales, weird lizards, rare bird species and colourful frogs as well as photogenic chameleons. Wildlife: From the shipwrecks scattered on Skeleton Coast to the haunting wilderness of the Namib Desert and the walking safaris of the Han bushman and secrets of the Himba tribe, Nambia offers an otherworldly African perspective populated by coastal seals, desert elephant, cheetah, black rhino, chameleons, black scorpions and sand snakes as well as the giraffes, antelopes, jackals and leopards of the Namib Rand Reserve. 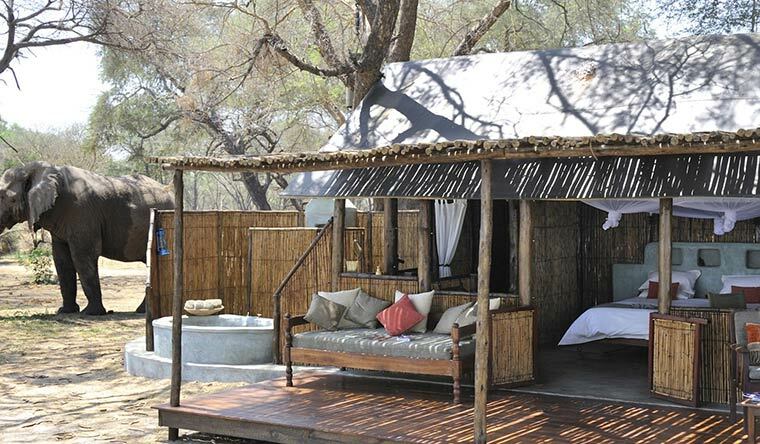 Highlife: Brown+Hudson offers private planes and makeshift airstrips to explore your own exclusive safari wilderness, sandboards to surf those ghostly dunes, parachute flights to get a bird’s eye view of this romantic land and accommodation that ranges from designer boutique hotels in the capital of Windhoek to wilderness camps overlooking watering holes with ensuite bucket showers and tempting ‘bush bars’. 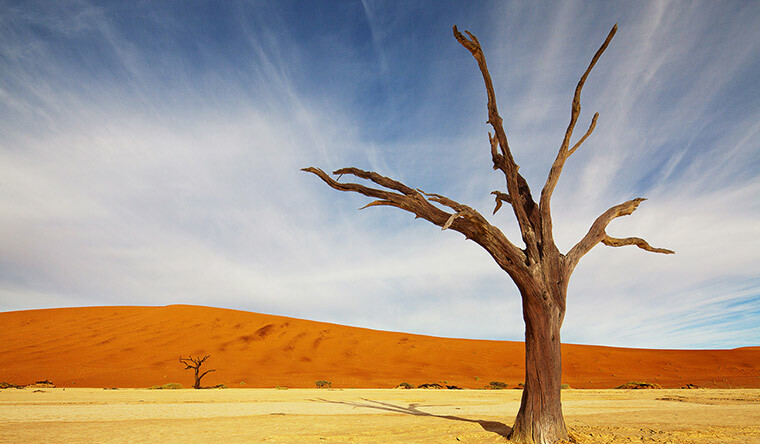 If you wish you can also learn “survival techniques in the desert” with the likes of television explorers such as the BBC’s Ben Fogle. 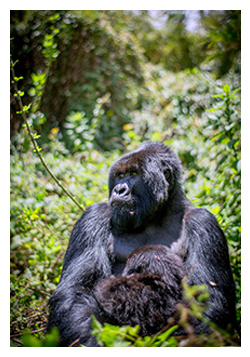 Wildlife: Two iconic destinations, one main reason to visit — gorillas. Lions, cheetahs, leopards all amazing to see, but nothing compares to seeing a baby gorilla playing with his mum. Bwindi’s Impenetrable Forest in Uganda and Virunga National Park in Rwanda are the best places in the world to enjoy gorilla family fun and both countries also offer extraordinary volcano landscapes, verdant forests and endless varieties of monkey, orchid and bird life. 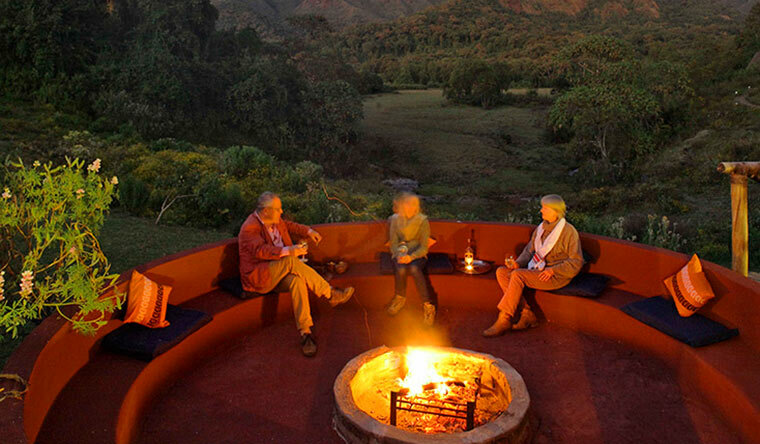 Highlife: The rustic splendour of Bwindi Lodge is wonderful, the chance of seeing a roaming gorilla on the lawn, sublime; Mount Gahinga Lodge is cottage cosy and Virunga Lodge in Rwanda offers volcano views that are priceless. Wildlife: Chem Chem, Ngorongoro Crater, Singita, these are African wildlife legends. And they are all in Tanzania. Take Ngorongoro, for instance, there are more than 25,000 large animals here — including the black-maned lion, leopard and black rhino — as well as Maasai taking their cattle down to drink. 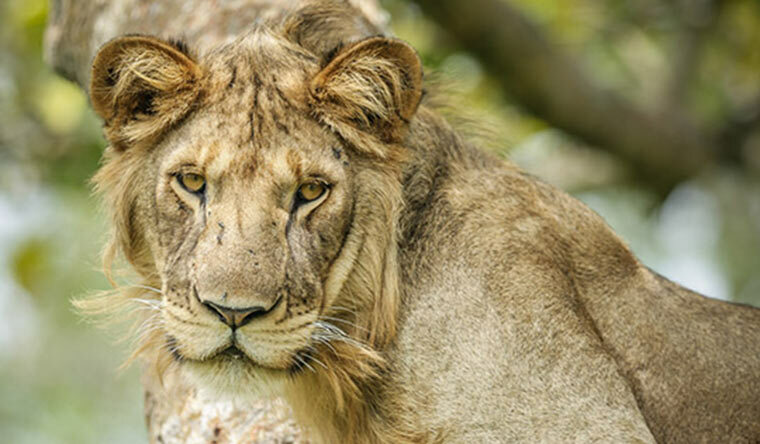 The Serengeti, well, it hosts the greatest wildlife show on Earth, the summer migration of millions of wildebeest and zebras pursued by predators looking for an easy lunch. 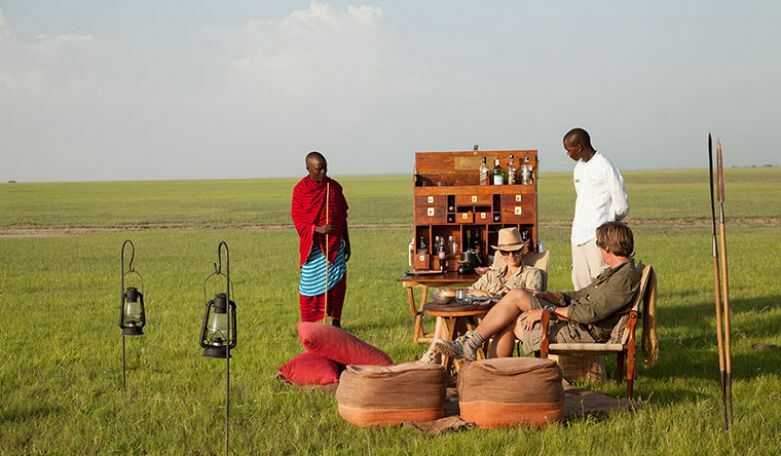 Highlife: Colonial-style cottage luxury, contemporary vintage tents, gourmet menus, under-baobab tree massages, stilted thatched suites, personal butlers, fine whiskies, cigars, libraries, infinity pools, Extraordinary Journeys has got the lot in Tanzania as well as the five-star service that gets you up close and personal with the animals. Wildlife: In Kruger I’ve seen lazy leopards waiting, cheetahs crouching, lions lunching on gazelle and watched a harassed hyena herd her babies. Off the coast of Hermanus, I dived with great white sharks and whale-watched. Driving along the continent’s famous coastline is an experience of life-changing proportions. No, really. 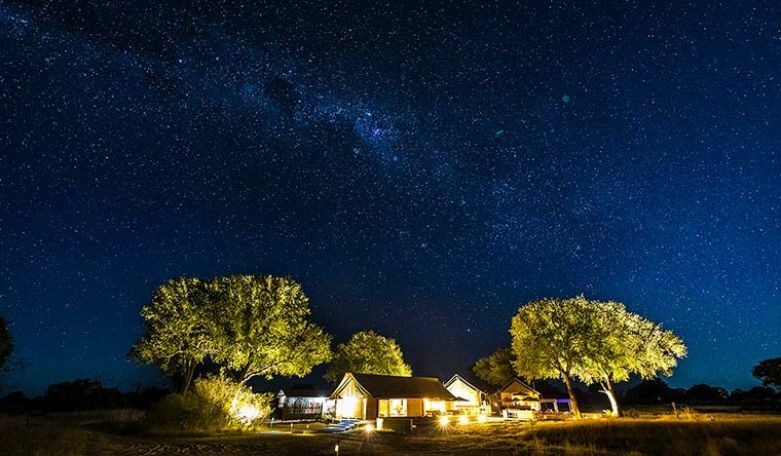 Highlife: There is nothing like coming back from a game drive to an al fresco bush dinner with trees illuminated by lanterns or a little wine tasting in the cellar of Singita Boulders, a private 45,000 acre game reserve. Wildlife: The Luangwa and Zambezi rivers bring life to the wildlife in Zambia and the best way to get into the thick of the action is in a canoe to watch the elephants crossing, the crocs waiting and the hippos playing (watch out for leapers). 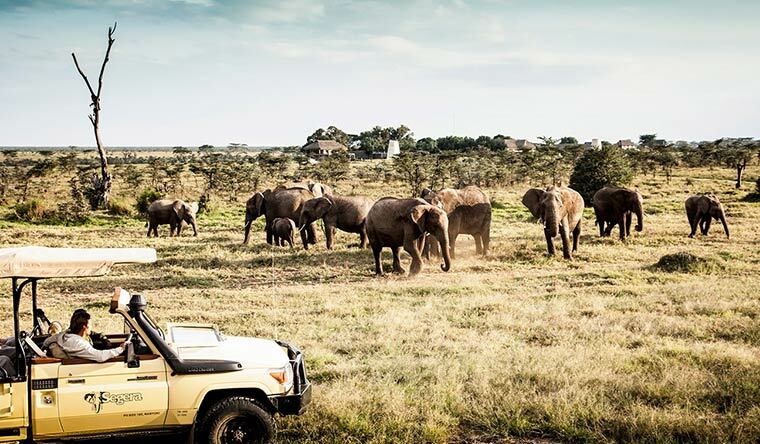 Game drives can track down the big cats in the bush (a night drive is unforgettable) and walking safaris get you up close and personal with rare bird life. 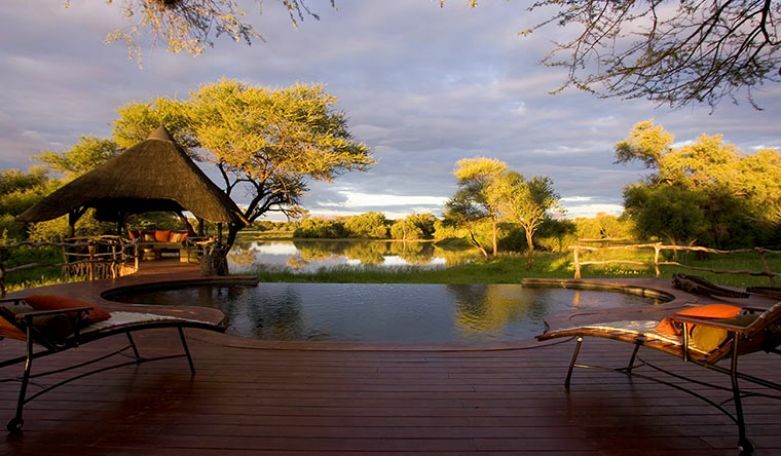 You can finish your Zambia adventure staring in wonder at Victoria Falls. 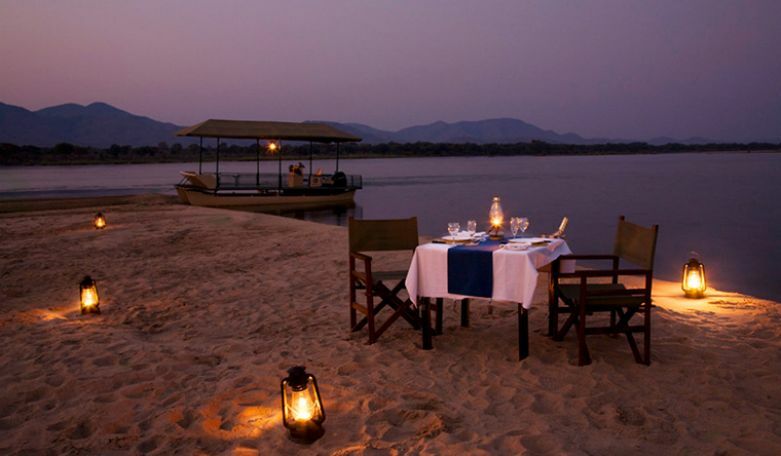 Highlife: The riverbank lodges in Zambia provide extraordinary views, extraordinary comfort and Chiawa Camp and Old Mondoro are among the best offering river-view splash tubs, high Egyptian cotton counts, game viewing hides and thatched bars for sundowners. Dinner on the nearby river islands is highly recommended. 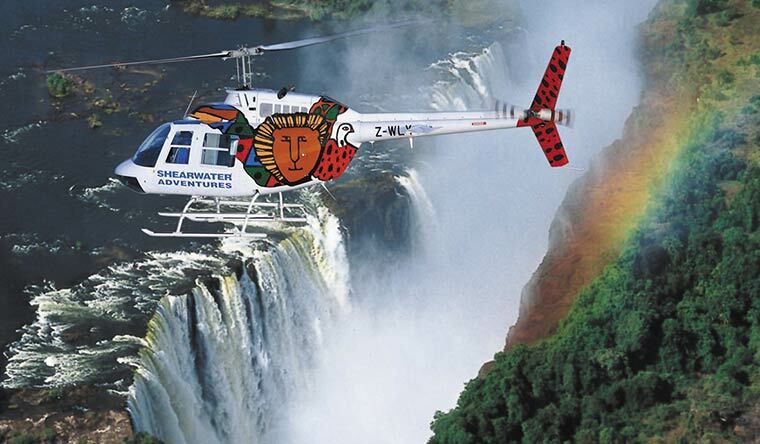 Wildlife: After helicoptering over Victoria Falls and the hippo, crocodile, elephant and giraffe by the Zambezi, you jump into another chopper to game-packed Nagamo Plains for a few days, followed by a private plane to Lake Kariba and the luxury 29-metre houseboat of Matusadona that explores remote reaches of the bush. Then it’s into another private plane to Pamushana Lodge for a couple of days of rhino tracking, bird watching and game drives in Zim’s famous Malilangwe Wildlife Reserve. 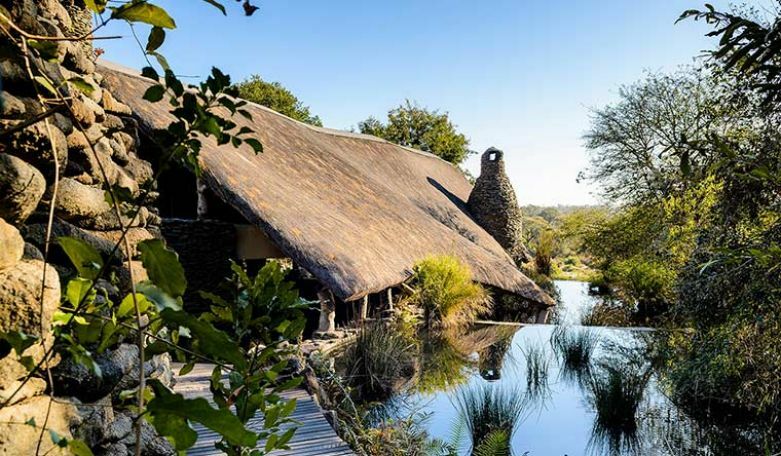 Highlife: All those helicopters, private flights and extraordinary camps, lodges and houseboats are the epitome of personalised luxury and part of an itinerary organised by Journeys by Design. Yoga before your drive? Check. Jacuzzi on houseboat? Absolutely. The most qualified guide in the country? Of course. Wildlife: The Out of Africa classic where predators chase millions of migrating wildebeest and zebras; the famous Maasai Mara savannahs provide some of the greatest concentrations of animals on Earth; Lake Nakuru is carpeted with millions of pink flamingos while endless elephants and giraffes saunter across the national park of Tsavo West. Highlife: Sir Richard Branson’s 12-tent safari camp in the Maasai Mara, Mahali Mzuri promises a “front row seat” to the migration. 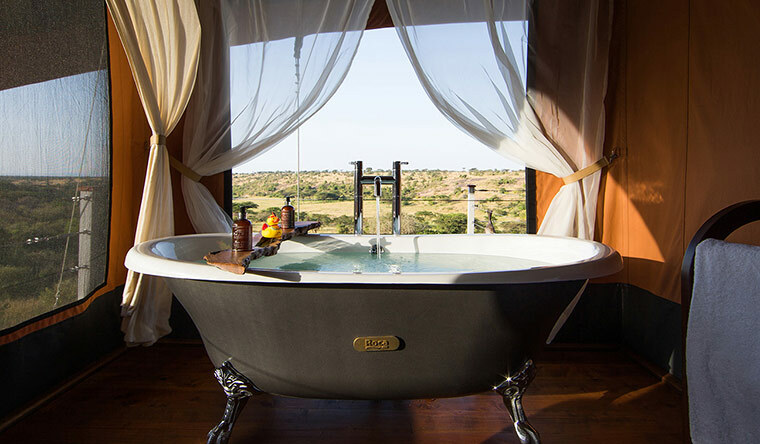 The camp’s viewing platforms, giant screen windows, infinity pool, contemporary dining tent, futuristic architecture, spa, vintage champagne and claw-footed bathtubs are as dangerously seductive as the wildlife.